It’s that time of the week again, Cassie’s Friday Favorites!! 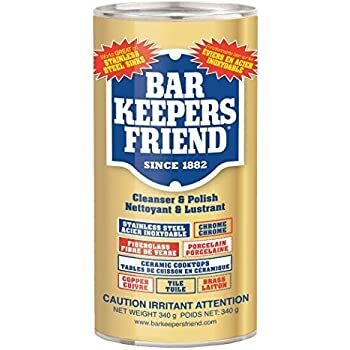 First Favorite is Bar Keepers Friend! We have a farm sink and I love it with all my heart. However, it gets these random yellow spots. Bar keeper’s friend is something that has saved my life and I’ll tell you why in a tutorial in 2 weeks! This stuff is awesome! 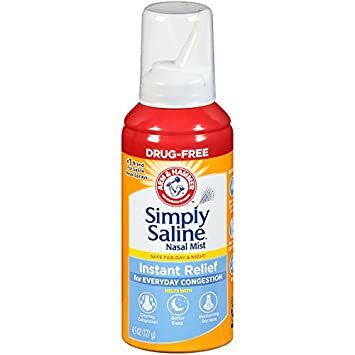 Second Favorite is Nasal Saline Spray. Grey has a cold once again! He’s happy as can be but he is boogery and so I spray this in his nose when he takes a warm bath and it drains all out and he is good to go all night long. Third favorite, Natural Curiosity Museum. I know I talked about it on Wednesday, but it was worth every penny and Grey loved it. He loved being with his cousins and I think it was worth every penny. 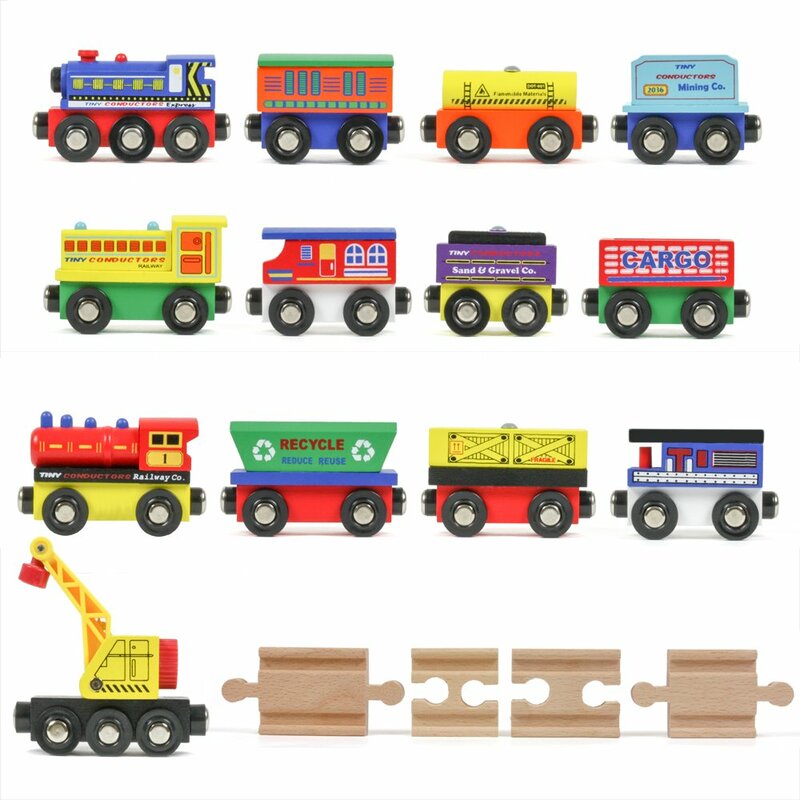 Fourth favorite, Magnetic trains! We bought Grey some for Valentine’s day. It’s the only toy that he will play with now. I’m dying watching him play with them! I’m not allowed to touch them unless he hands them to me, because my child is very particular. He has all of his toys lined up in his room just so. We love our little guy! I got them on Amazon!